Ashleigh Barty will rise from 11th to number nine in the world rankings and become the first Australian woman since Sam Stosur in June 2013 to crack the top 10. 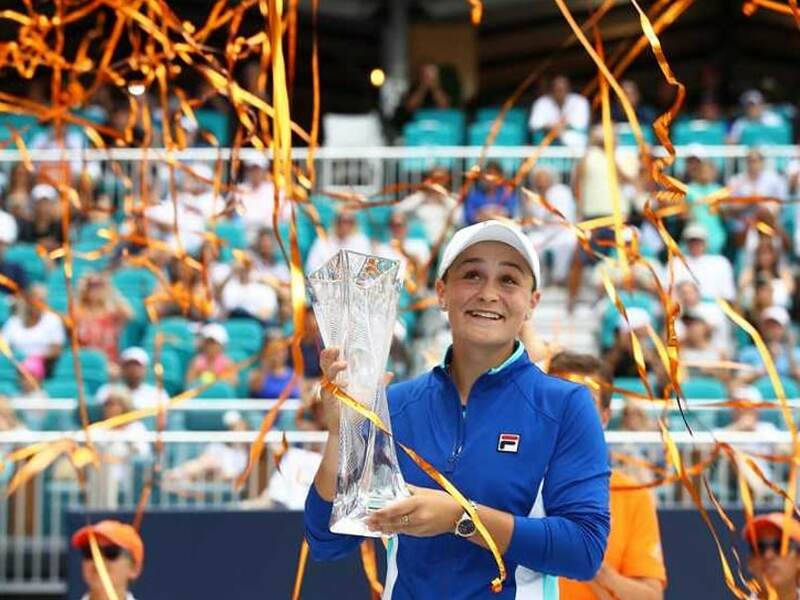 Ashleigh Barty's transformation is complete after the Australian defeated Czech fifth seed Karolina Pliskova 7-6 (7/1), 6-3 on Saturday to win the biggest singles title of her career at the WTA Miami Open. The 22-year-old Aussie quit tennis five years ago after finding the mental grind of the tour too much to bear, turning to professional cricket in a bid to find sporting happiness. Barty, however, knew she had the tennis skills to compete at the very top and after returning in February 2016, has taken her career to an elite level, culminating in her first-ever WTA Premier Mandatory title to follow on from the US Open doubles crown she won last September. "It feels like it's a long time ago now since I took the break and since I came back," said Barty, who also reached the doubles semi-finals at the Hard Rock Stadium with Victoria Azarenka. "It's been a few years now, but I certainly feel like I'm a very different person. I feel like I'm a more complete player, I'm a better player. 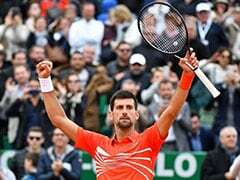 "I was an average cricketer and I'm becoming a better tennis player. "I feel like when I play my best, I'm good enough to match it with the very best in the world." 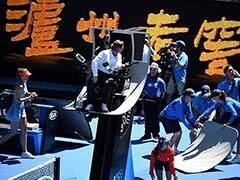 "I had to keep it physical, make as many balls as possible and keep my running shoes on," Barty said. Barty's victory means that for the first time ever there have been 14 different winners in 14 WTA events so far this season. "She played well and I was super tired," said the Czech. "The conditions were different to the night matches I played. For sure I could play better but she went for it in the tie-break. "The first set was key for the match and one I should have won.It was tough to fight in the second." The 27-year-old Czech , who beat Barty 6-4, 6-4 in the round of 16 at last year's US Open, came into the final with 31 aces, most in the women's draw, but she won only 65 per cent of points on her first serve compared to 86 per cent from Barty. 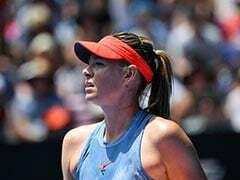 "She served great," said Pliskova who defeated Simona Halep in the semi-finals and denied the Romanian the chance to reclaim the world number one ranking. When the Australian double faulted at 1-1 to hand Pliskova an early break, it wasn't the start Barty sought and more errors in the following game allowed Pliskova to extend her lead. Barty then began to settle down and crisply struck a forehand winner to break Pliskova for the first time. 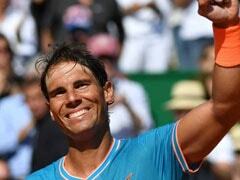 "It's been an amazing fortnight of tennis and it's pretty cool to have played a good match on such a big stage. "It was always going to be a match of small opportunities so getting the first set was massive. 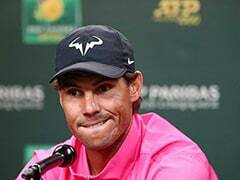 "There were zero expectations coming into this tournament, I just saw it as an opportunity to get better every day but I have grabbed my chance with both hands. "I am proud of myself," she said.